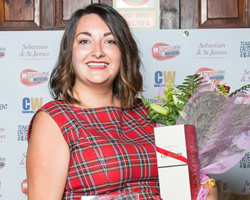 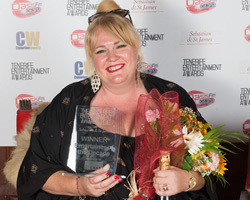 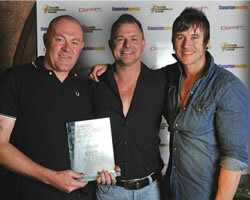 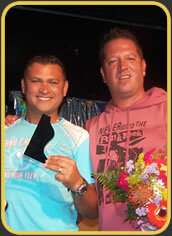 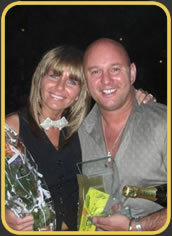 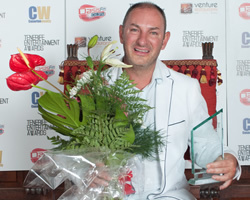 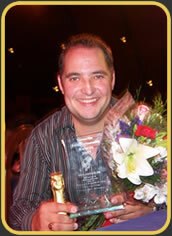 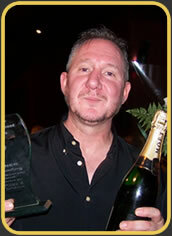 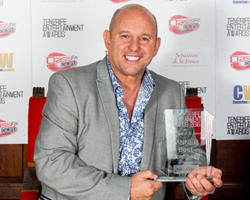 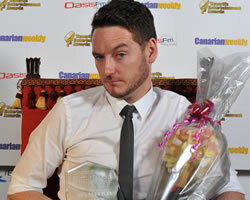 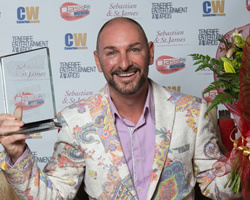 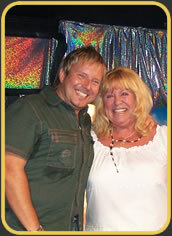 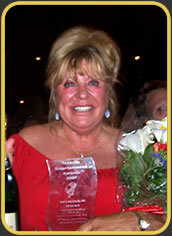 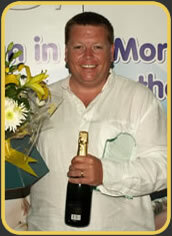 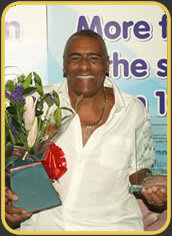 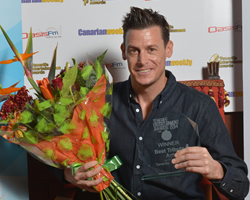 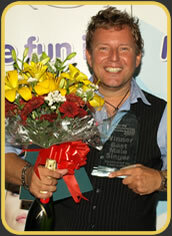 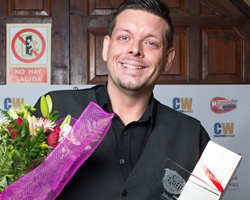 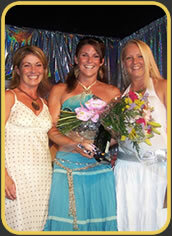 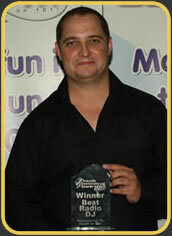 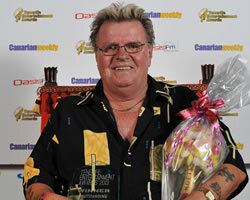 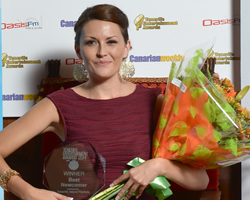 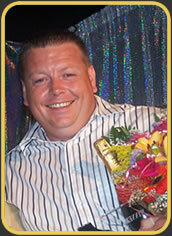 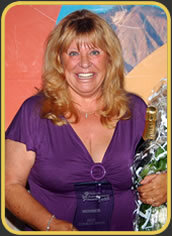 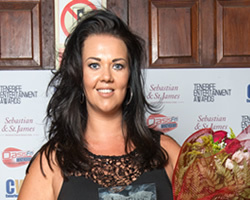 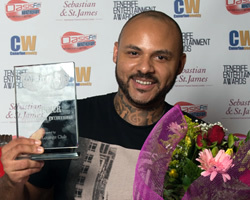 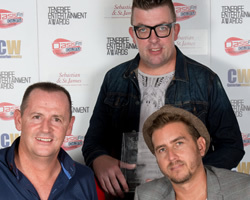 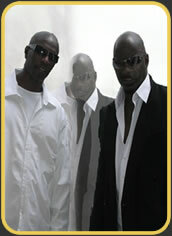 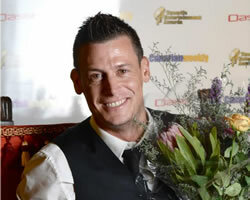 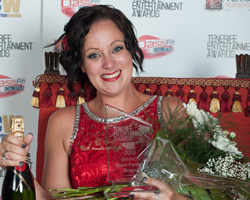 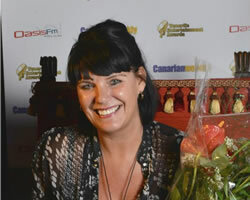 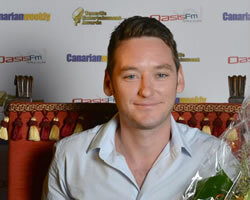 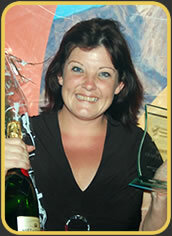 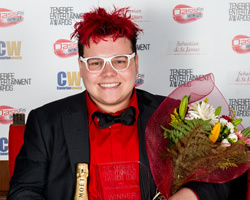 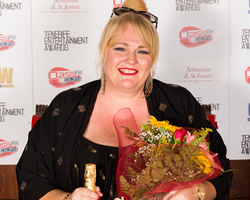 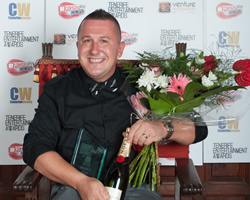 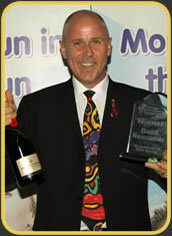 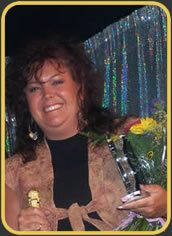 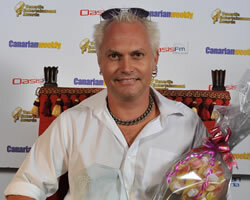 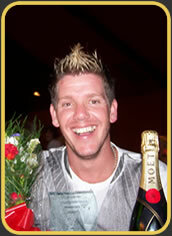 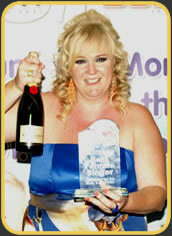 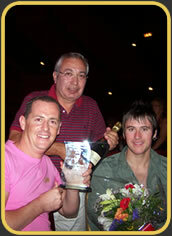 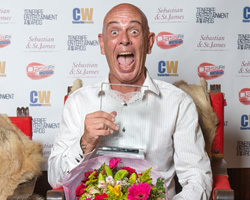 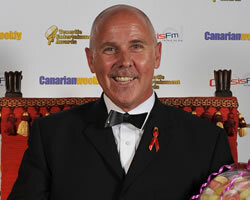 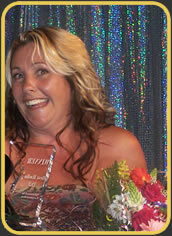 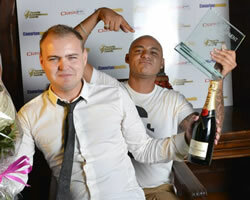 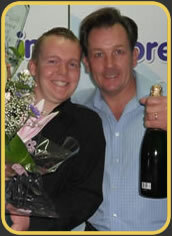 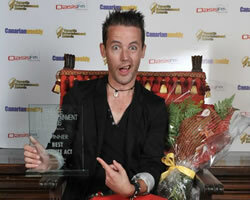 The TEA's 2010 saw the return of the Tenerife Entertainment Awards! 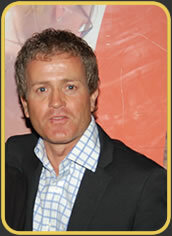 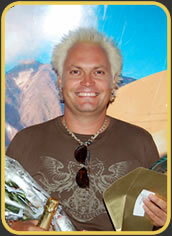 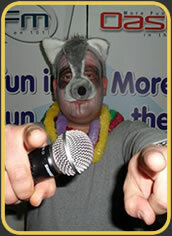 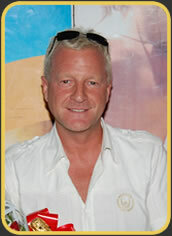 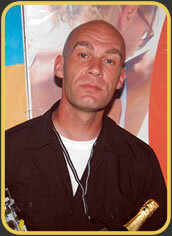 Nathan Swift once again hosted the event and gave a very special tribute to the film Madagascar! 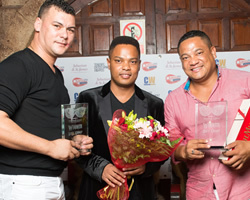 The event was once again sponsored by Roys, and had guest performances from Estrellas and Ritmania dance schools. 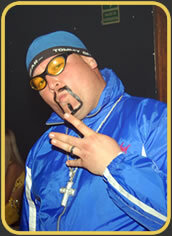 The TEA's 2008 saw an amazing show with acrobats, musicals, and Nathan as Ali G and Dafyd from Little Britain! 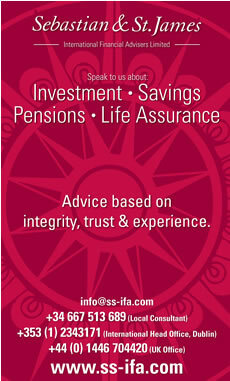 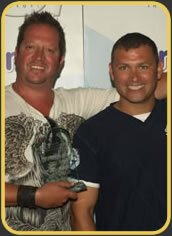 The event was once again sponsored by Roys, and was the best yet! 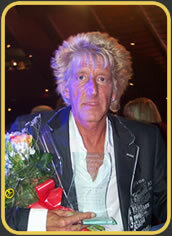 The 2007 awards were the first at Exit Palace sponsored by Roys. 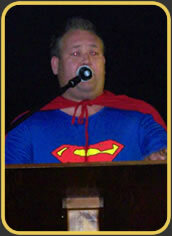 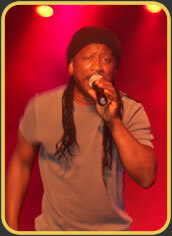 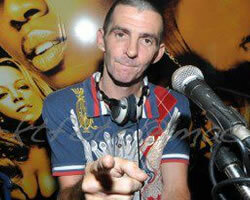 Nathan Swift hosted and made a stunning entrance as Superman, and Brindsley Forde from Aswad performed live. 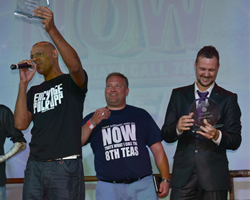 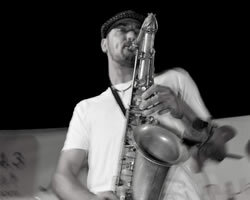 The groups also performed for the live vote deciding the winner. 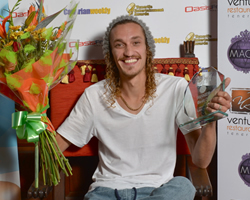 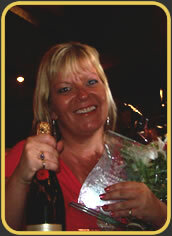 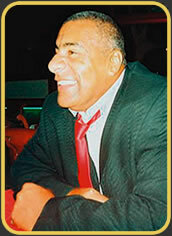 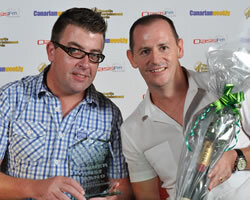 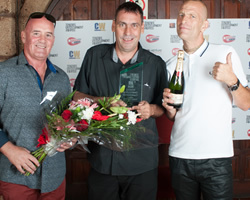 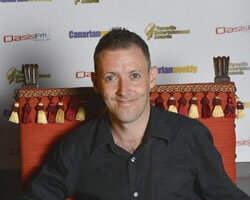 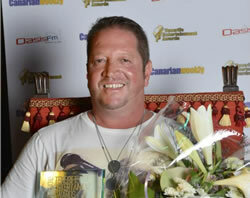 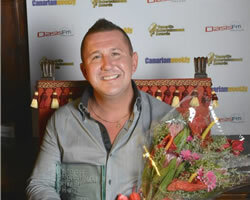 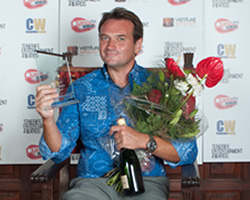 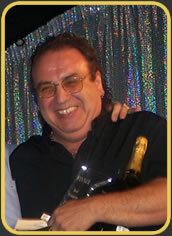 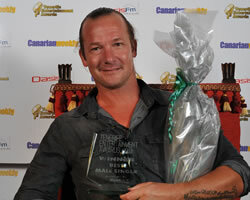 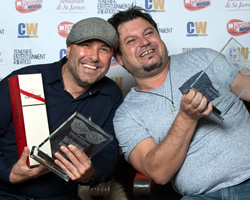 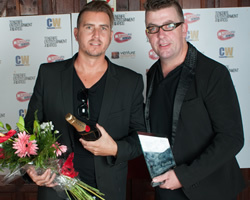 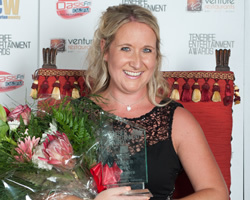 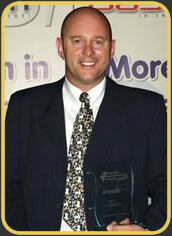 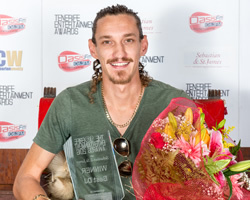 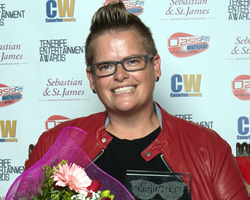 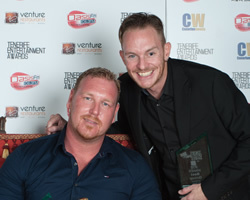 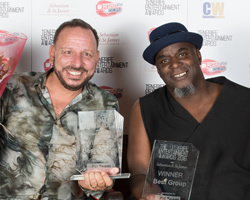 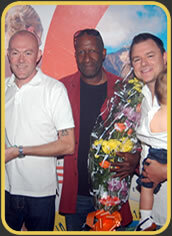 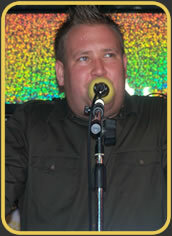 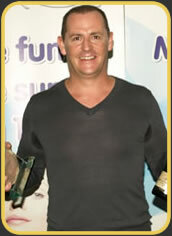 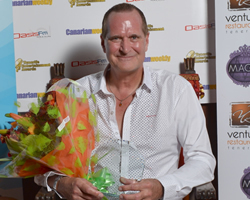 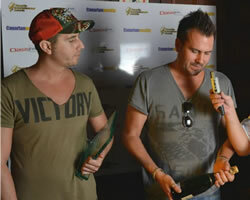 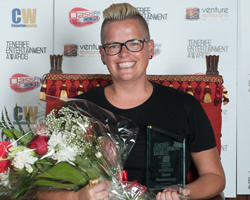 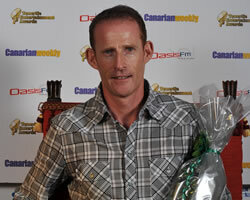 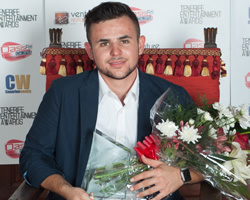 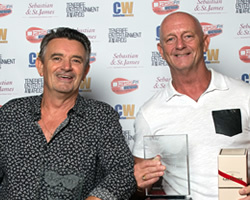 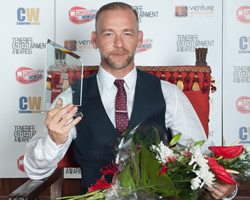 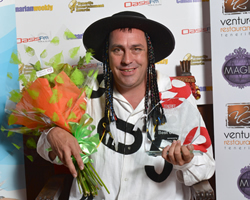 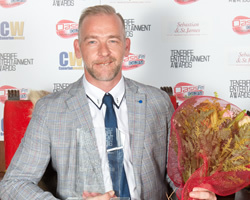 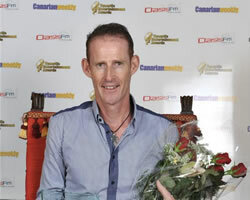 The first Tenerife Entertainment Awards took place at Pleasure Island sponsored by Admiral Insurance.